IRC Group is one of the key players in the field of ocean freight forwarding, we provide the best price to our valued clients. We are shipping all your goods throughout the world in a hassle free manner. By the help of our extremely trained staff. We will provide you the tailor made solutions for your needs. Which helps us in providing you the best ocean freight charges. Competitive rate and a precise, unbroken document flow are a part of accomplishing timely transportation. Averaging the efficiencies gained through an integrated ocean freight resolution can interpret to the easy delivery of your ocean imports. IRC is allowed by the government of India to act as an official 'Multi-modal Transporter Operator' that allows to issue our bill of lading's and facilitated the service and savings to you, Customs brokerage, and distribution needs give level of coordination that ensures the seamless and cost-efficient movement of freight by optimizing communication and resources. IRC could be a non-asset based 3PL, strategically partnering with carriers to develop customized global solutions. We are perfect in arranging and managing ocean freight forwarding, combination, we are able to organize and manage the ocean freight, consolidation, deconsolidation, and distribution of your freight throughout its journey-whether you're shipping less than container load (LCL) or full container loads (FCL). Reduced demurrage and document forwarding fees by operating with one comprehensive, single-source transportation service provider. Various service agreements-enable IRC to leverage space allocation, pricing, transit time, and delivery options. 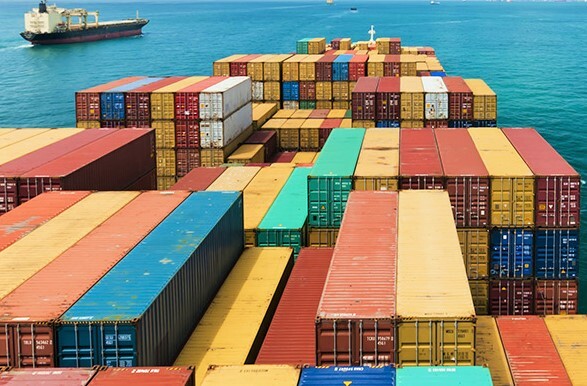 IRC Ocean services is an independent neutral container carrying service, offering the best deal. This gives us the ability to easily fulfill your requirements in terms of pricing, transit time and service to any corner of the world. 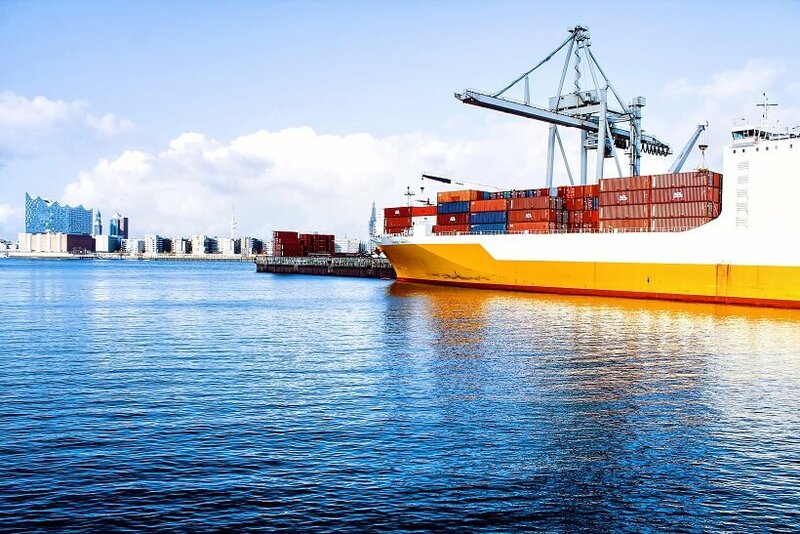 With access to most of the major shipping lines, we ensure that your cargo is with the right carrier and most experienced staff to handle your merchandise professionally, promptly and globally. IRC issues its own through bill of lading covering the shipment of your cargo from origin to final destination with adequate and proper liability coverage.